In my humble opinion, one of the most interesting parts of configuring a fresh ESXi host, is the Network. I mean, you have an ESXI host with 4 or more NIC’s, network based shared storage like iSCSI or NFS. Further you want to configure for redundancy, provide vMotion, FT, enable Cluster features like HA and DRS, etc, etc. Some time ago, I stumbled on this excellent blog post by Kendric Coleman. In this post he presents several scenarios how to design a vSphere host equipped with six physical NICs. Recently, I have read a great book entitled “VMware vSphere 4.1 HA and DRS Technical deepdive”. This book is written by Duncan Epping and Frank Denneman and explains the principles behind HA, DRS and DPM. The book also offers very useful design principles, while configuring for HA and DRS. This book is a must read for every serious VMware Admin out there. What is more, even before the GA of vSphere 5, the successor “VMware vSphere 5 Clustering technical Deepdive” is already available (in fact is already on my iPad). Especially in the first part, about VMware High Availability, they wrote down a few interesting design principles concerning network configuration. In this post, I will try to combine both sources and create a design for an ESXi server with 6 NICs. About one year ago, I hesitated about what to purchase for my new home lab. One day I discovered Simon Seagrave’s http://www.techhead.co.uk. As a result, some time later I bought a HP ML110 G5, followed by a HP ML110 G6. And that isn’t all, you buy a server with 1 or 2 GB Memory and a single NIC, so a hardware upgrade is inevitable. Again, TechHead was of great help. I regularly receive new comments on blog post “HP Proliant ML110 G6 Released – Still a worthy virtualization work or home lab server?” and I notice that people often encounter problems while configuring the G6 or installing ESXi. 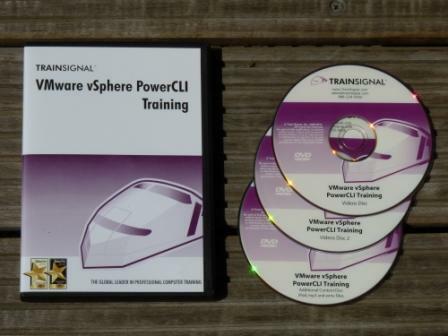 Recently, Trainsignal presented a new episode in its VMware Training Videos series entitled “VMware vSphere PowerCLI Training”. The training is presented by Mr. Hal Rottenberg, a well known member in the PowerShell and VMware community. 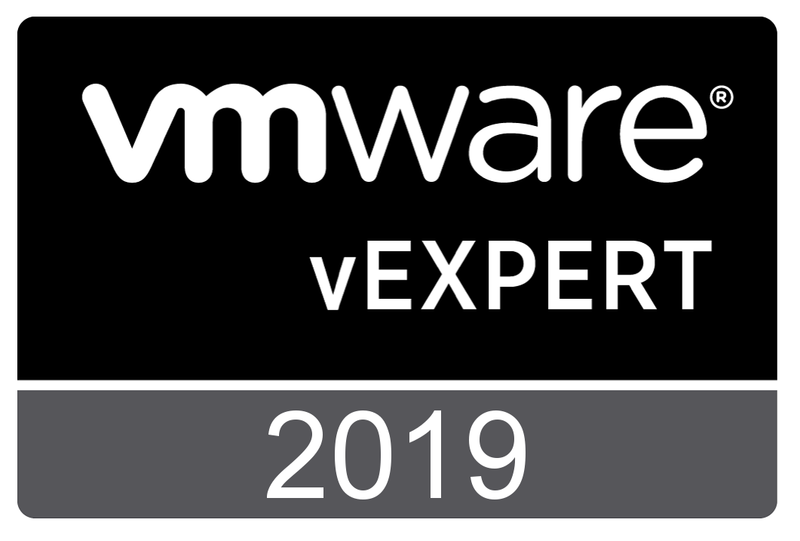 He is a vExpert and MVP on Windows PowerShell. You are currently browsing the Adventures in a Virtual World blog archives for July, 2011.